Did Civil War fail the Captain America brand? I’m at the airport and I hear a guy in line with me waiting for food ask his friend if he saw the new Avengers movie. I realized he was talking about Civil War. 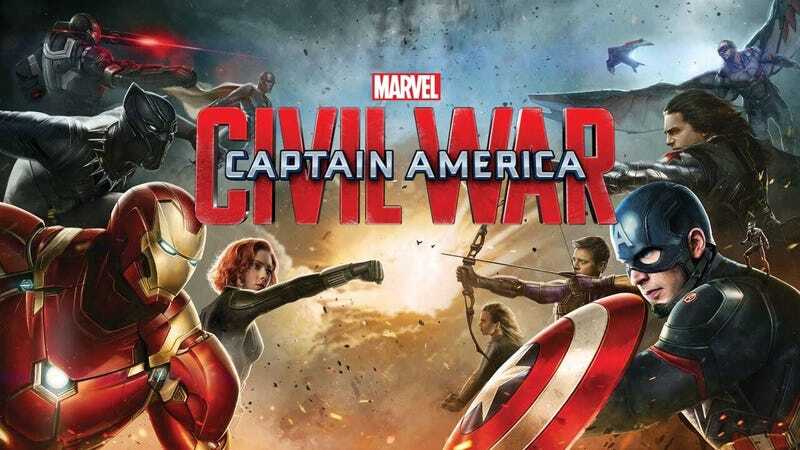 Civil War is a Captain America movie. So my question is this. Has Civil War, with all it’s characters, diluted the Cap line of films so that they are now just another Avengers movie and not stand alone movies. Discuss!